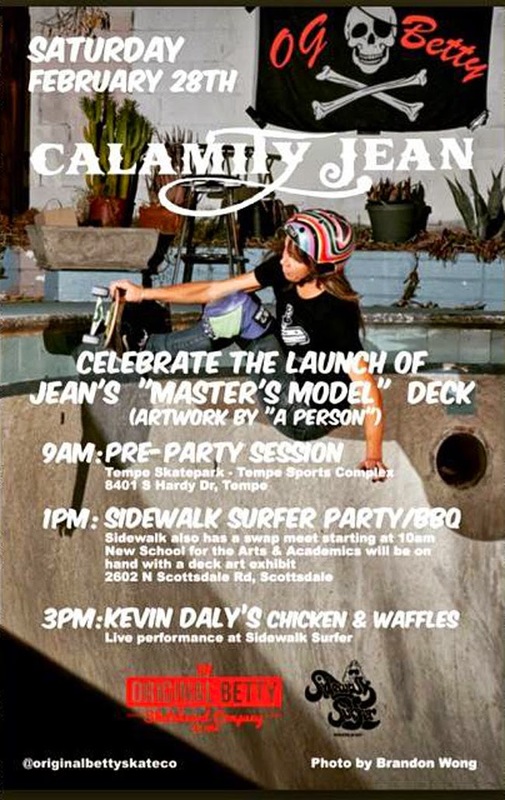 If you are out near Arizona this weekend make sure you get over to Tempe Skatepark for a pre party skate session that starts the day of fun for the launch of OG Betty Team Rider Jean Rusen's new Masters Model pro deck! 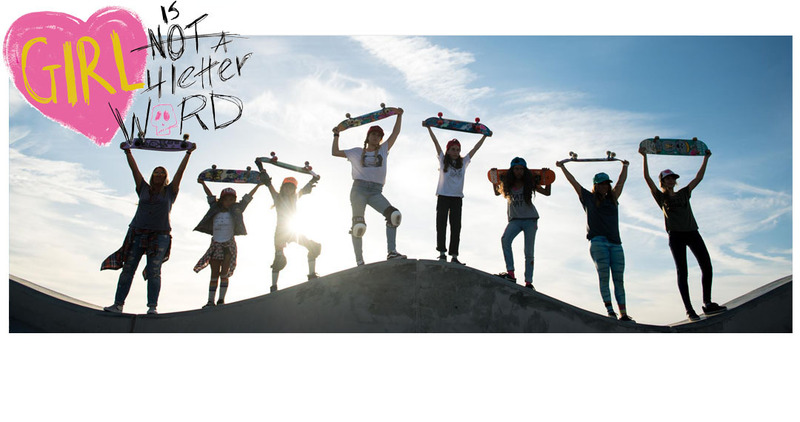 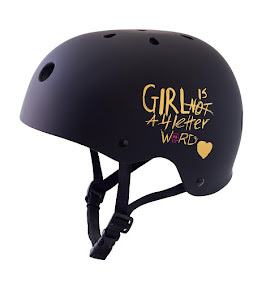 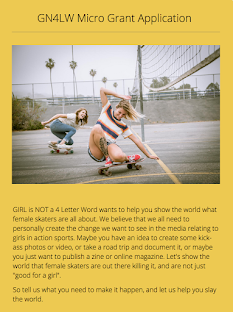 What could be better than supporting a rad female skater like Jean? 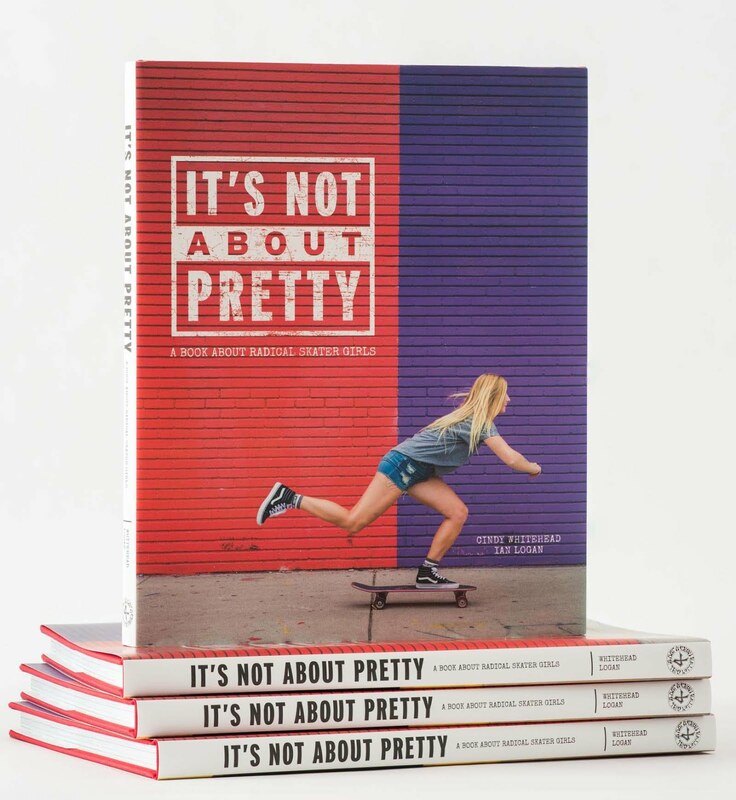 Women's skate decks are far and few in between so we are stoked that one of our favorite women now has one!